What does it mean to live in peace in today’s world? Some try to find it in material possessions, in relationships or by looking into themselves. 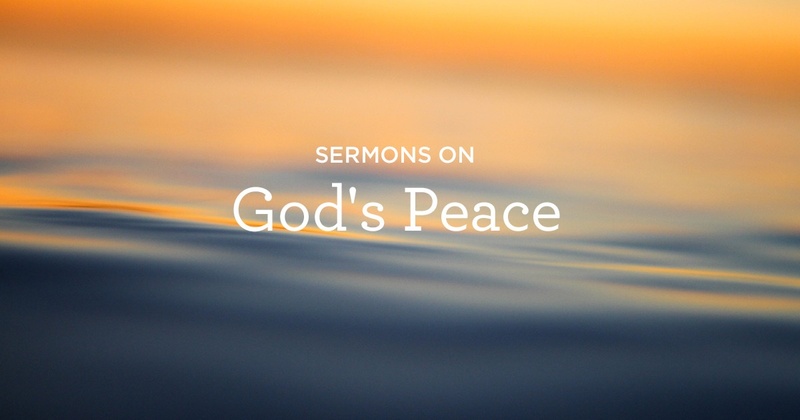 In this selection of sermons, Alistair Begg reminds us that only in Jesus Christ can we find true peace.